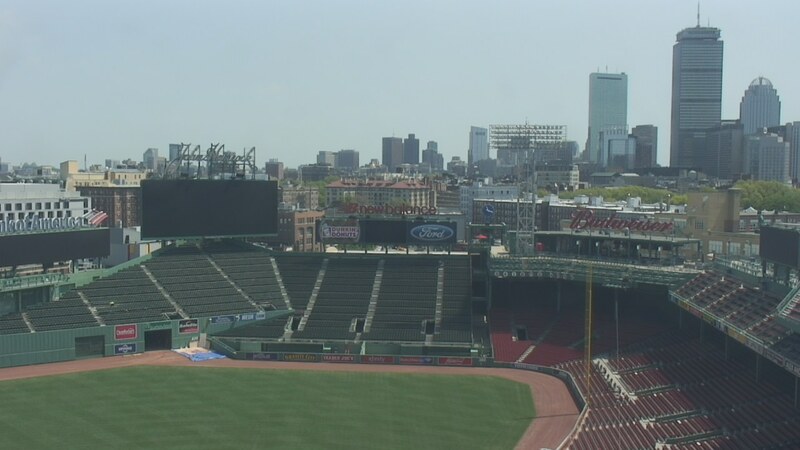 It is 72 degrees at Fenway Park this morning, it will be a record-breaking 90+ degrees on Thursday—and the weekend looks to be sunny, mild and wicked nice. So, where are the Red Sox? On the road in St. Louis and Oakland. Here's a reform idea for MLB Commissioner Rob Manfred: play the first month and a half of the season in the South and West (or in domed/roofed stadia), then play games in Boston, New York, Detroit and Chicago in May and June—when it's temperate and you don't need to wear a parka. Duh.